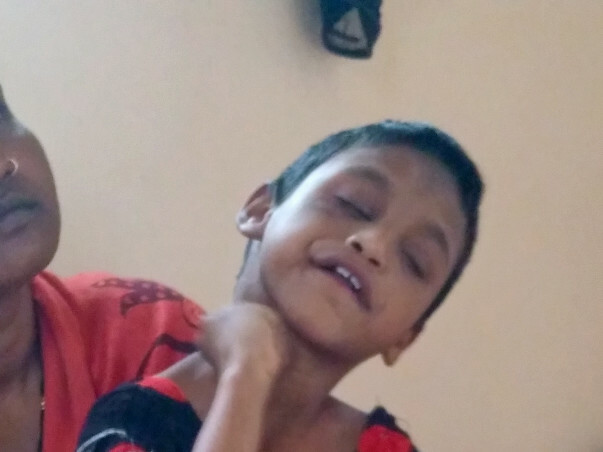 7-year-old Ragini is a special child who was born blind. She has a 20mm hole in her heart and without an immediate surgery, there is a danger of the hole tearing more and becoming 50mm wide. Before that happens, her parents need to get her a surgery that will close the hole. Her father Lokanath is a daily-wage worker who paints homes and her mother Munmun takes care of her all day. 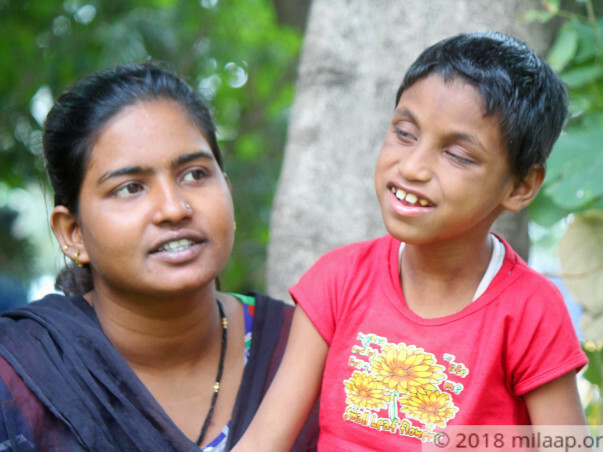 Blind from her birth, Ragini speaks very less and spends her days listening to music and playing quietly with her toys. “Mummy” is one of the few words that Ragini says. It is what she says when she is hungry, lonely, sad or happy. She starts crying if her mother is not around to reassure her. 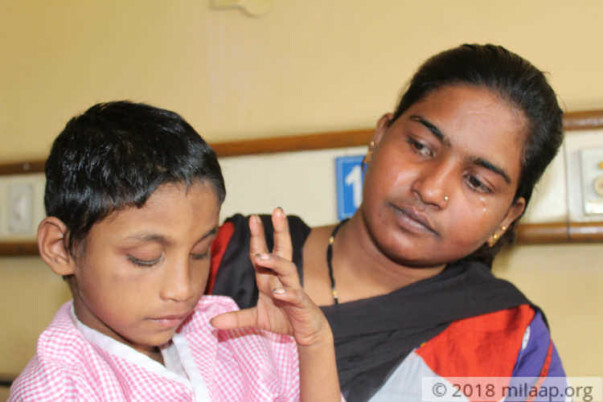 Munmun's pregnancy was a difficult one, and after Ragini's birth, the doctor told this couple they couldn't have any more children. Ragini is their only child and they have both lavished loving care on her upbringing and health. 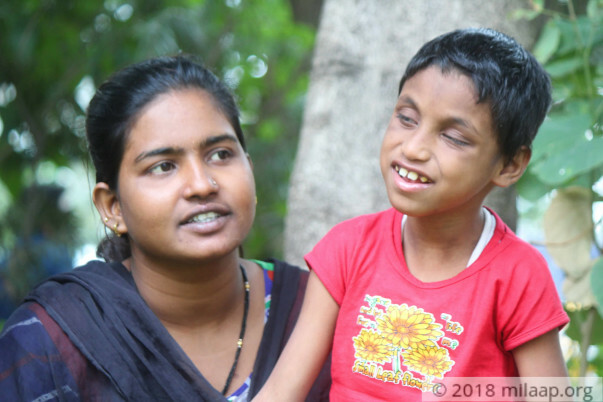 Lokanath works in two jobs so he can take care of Ragini's health since she was born without vision and had a heart problem. The hole in Ragini's heart has become dangerously big. She needs an urgent surgery to survive. 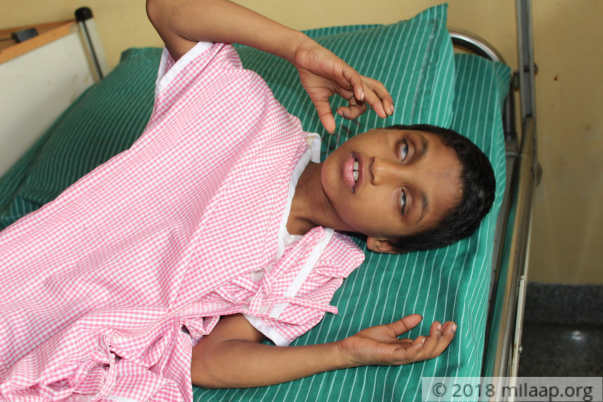 Her parents have spent all their savings and even sold off anything valuable they had for her health. They have lost count of how much they have spent and now only want to save her from painfully succumbing to a hole in her heart. Your contribution will save this innocent child. Thank you for the love and support you have shown towards Ragini. Currently, she is at home and is on medication as prescribed by the doctors. Her condition is stable and she is fit to undergo the surgery. 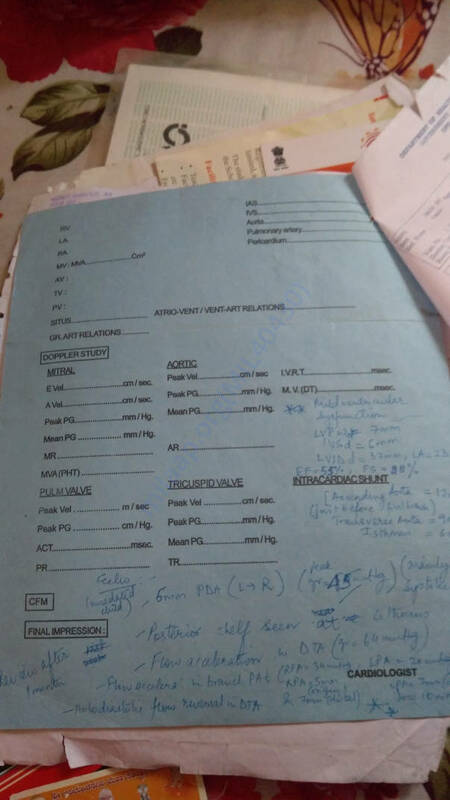 The family needs to visit the hospital once so that doctors can schedule the surgery. Please pray for her health and speedy recovery. Thank you for all your support. Ragini is doing well. The operation is likely to get scheduled soon. We shall keep you posted. Ragini is currently doing okay. However, her health needs to improve a lot. 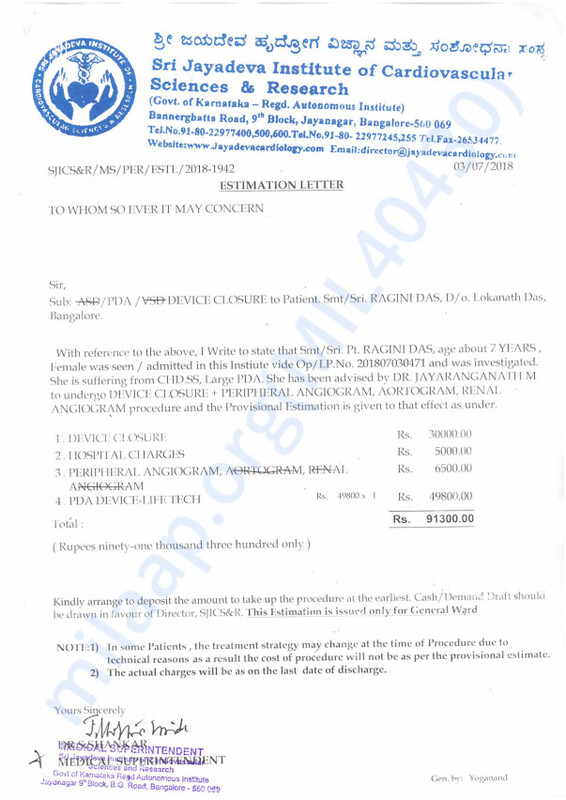 The operation has not yet been done due to lack of funds. We are all hoping to collect as much as possible for her, so we can provide her the best of treatment possible. 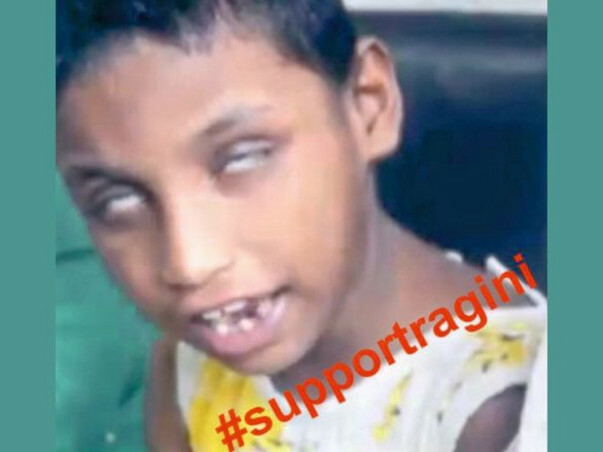 Please keep supporting her so we can help her live a normal life ahead. Thank you everyone once again. We shall keep you posted.